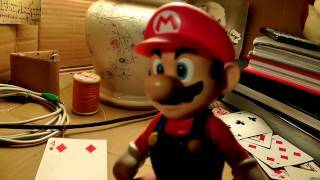 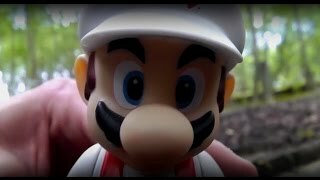 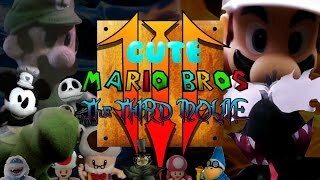 The Third Movie (Part 1) - The Rise of Gonzo - Cute Mario Bros. 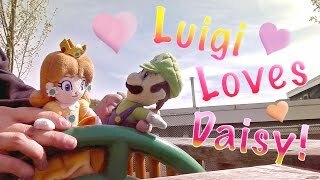 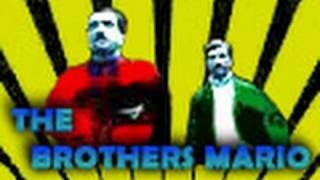 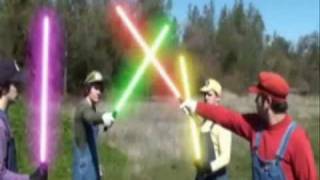 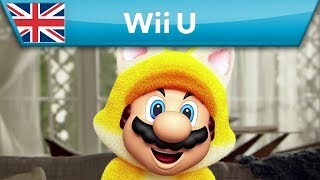 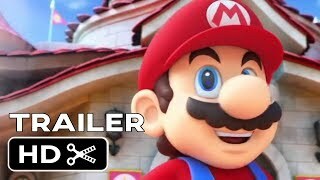 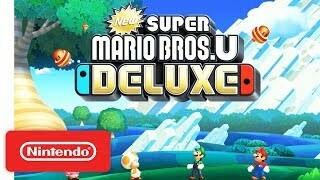 The Third Movie (FULL) - Cute Mario Bros.
Luigi Loves Daisy! 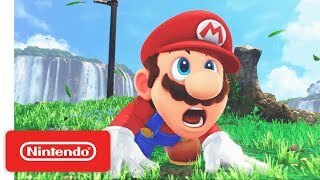 - Cute Mario Bros.